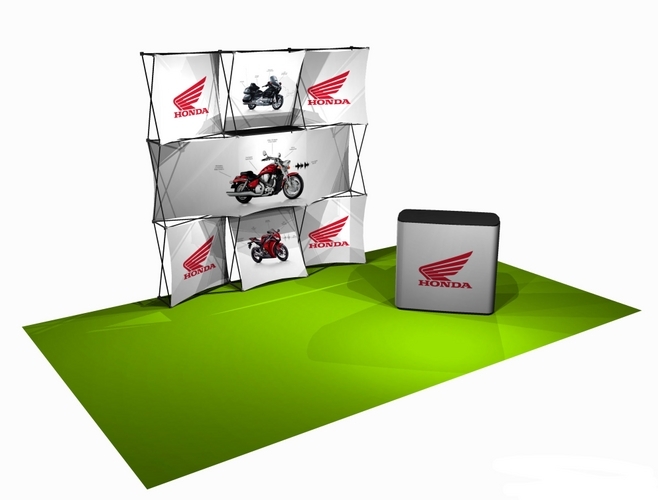 Create a stunning 3-dimensional trade show displays to increase your sales - in a SNAP! 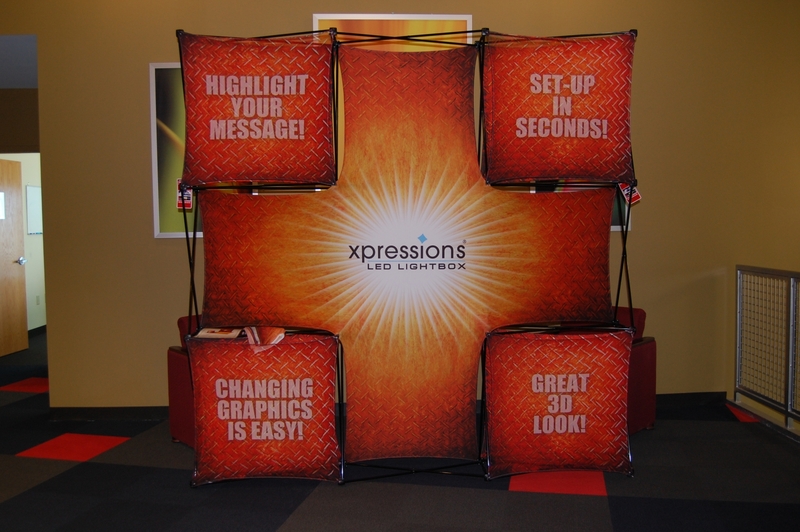 with the xpressions display system from Thompson Kerr Displays! 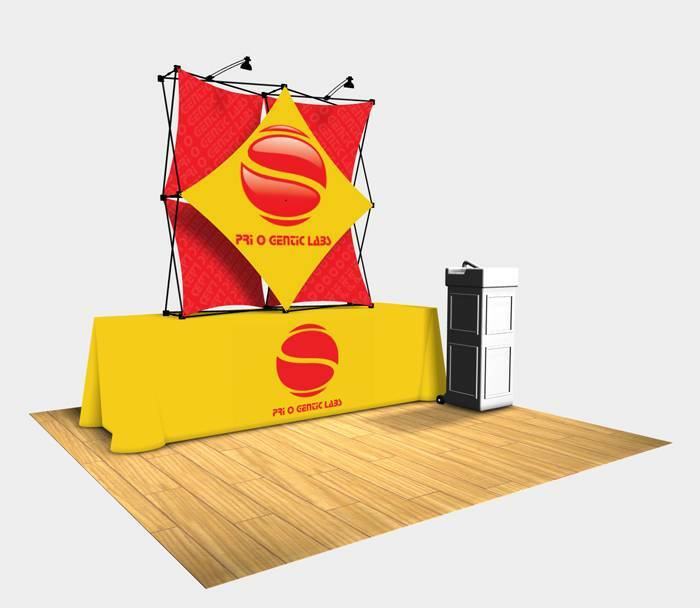 Â This trade show display system offers you a playground to create dramatic effects with endless design possibilities! 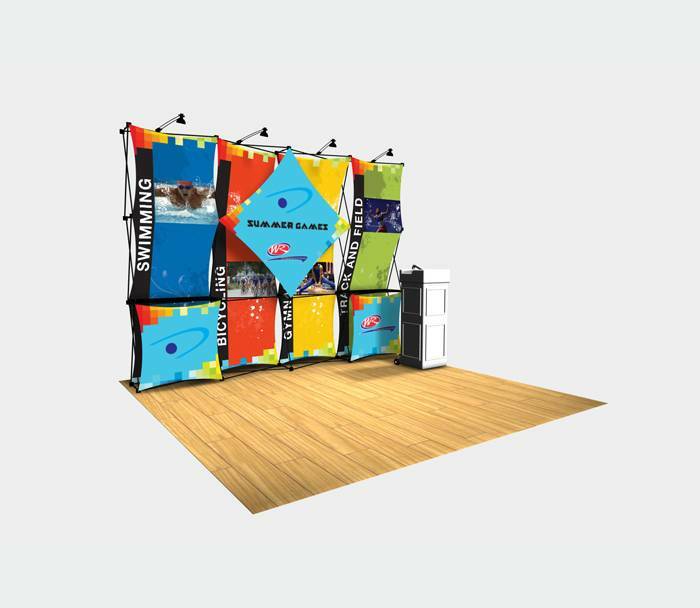 Graphics are printed on spandex fabric the eliminate wrinkling and the frame is shipped with the fabric skins fully attached. 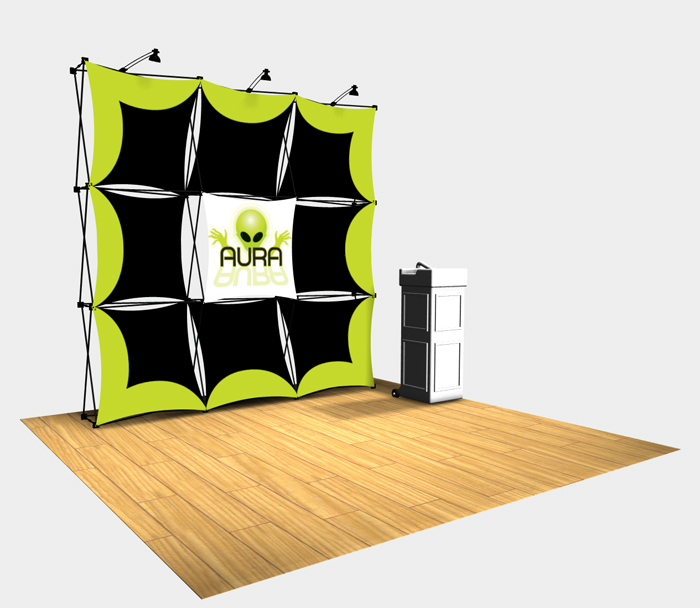 Set up is simple, no tools or event labor required. Simply grasp with both hands and pull it open. Strong magnetic connectors "SNAP" lock the frame automatically within seconds. 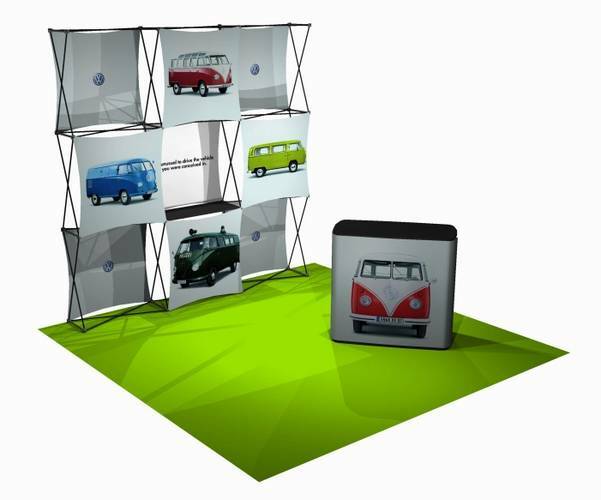 The versatility of this trade show display allows you to change graphics easily to create a totally fresh display. 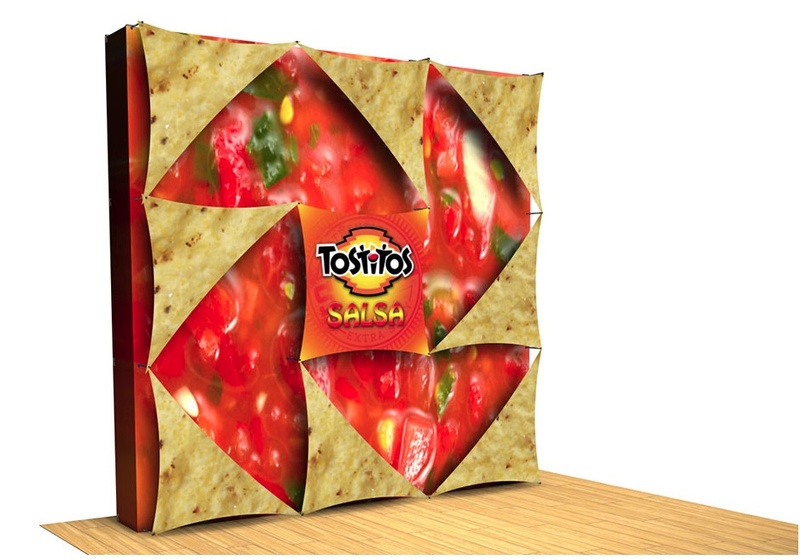 Let your imagination take the reins and watch your sales soar! 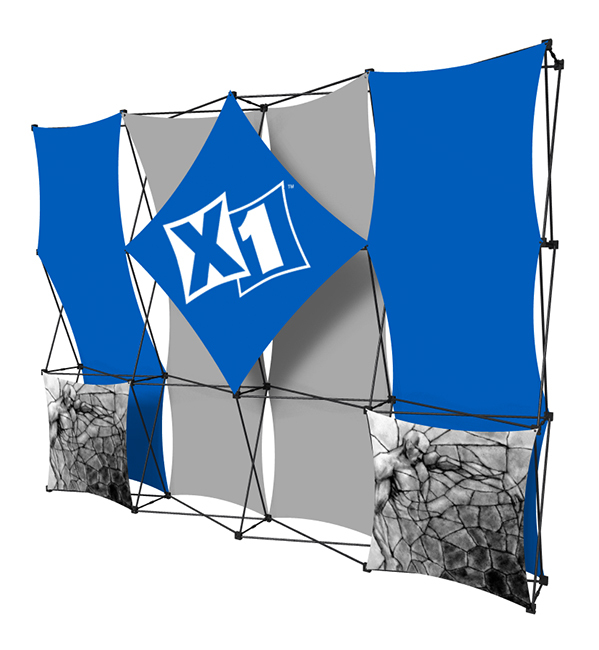 Your message deserves the best - it deserves Xpressions SNAP! 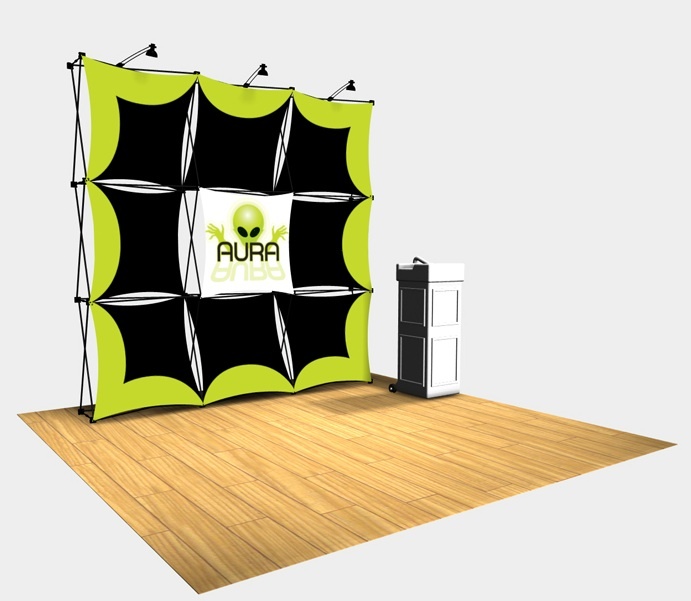 Need Design Ideas? 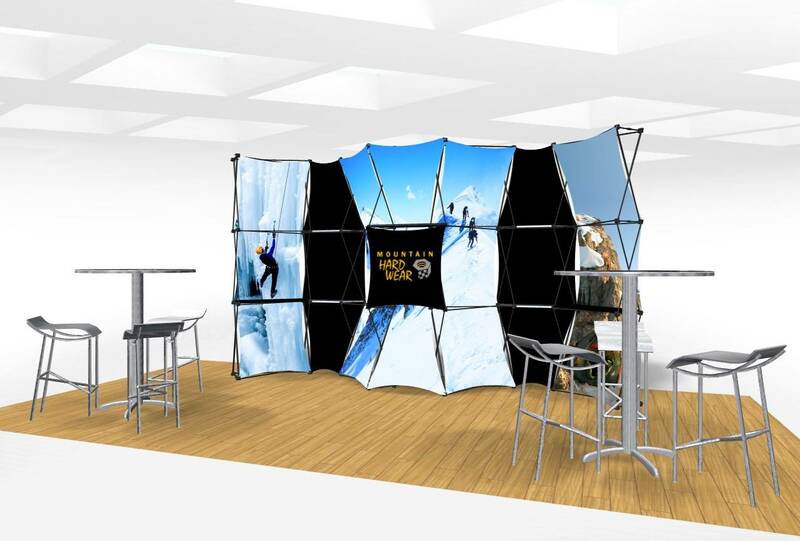 Thompson Kerr Displays is one of the country's leading Xpressions retailers! 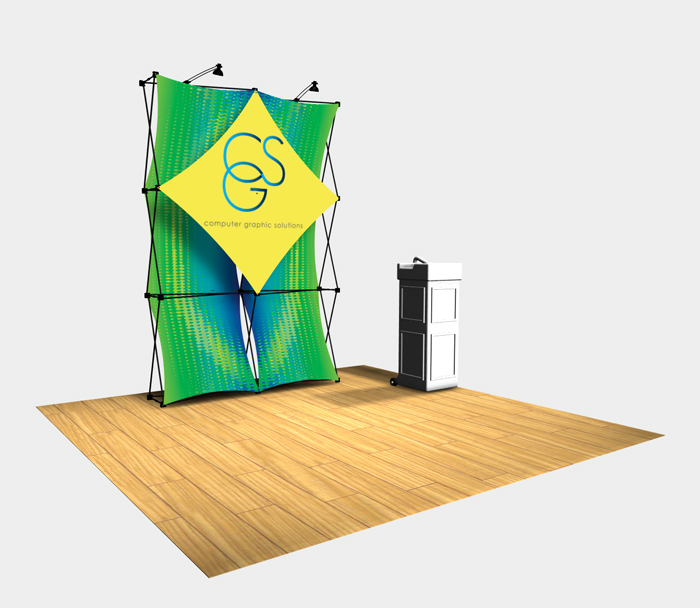 Let our professional design team come up with ideas for your new trade show display.